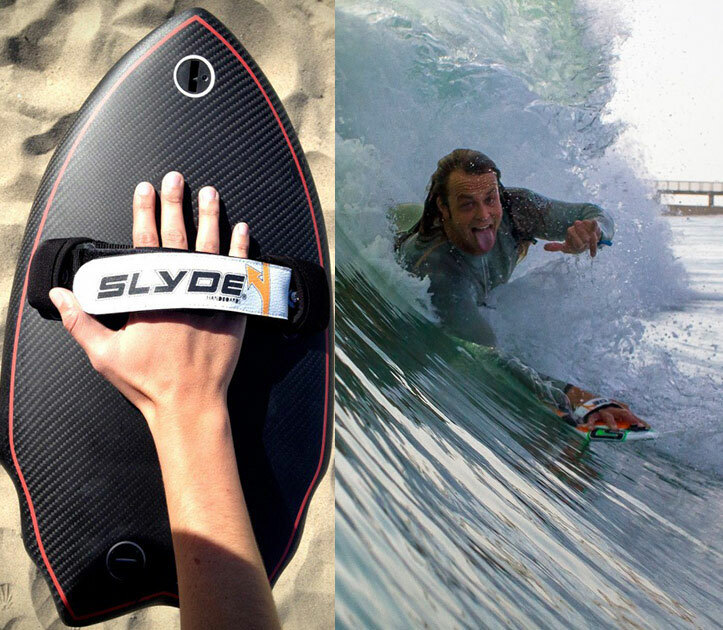 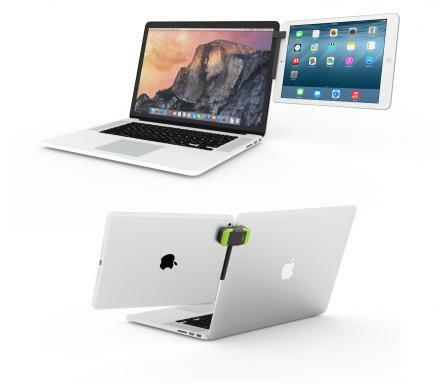 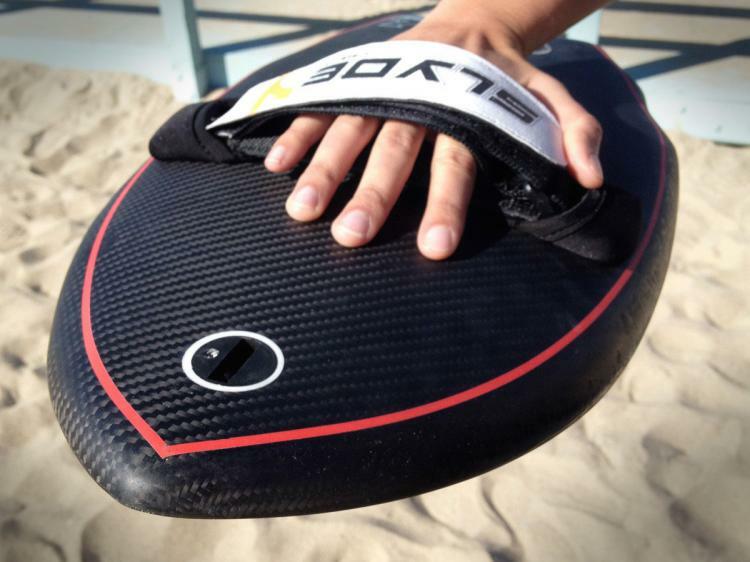 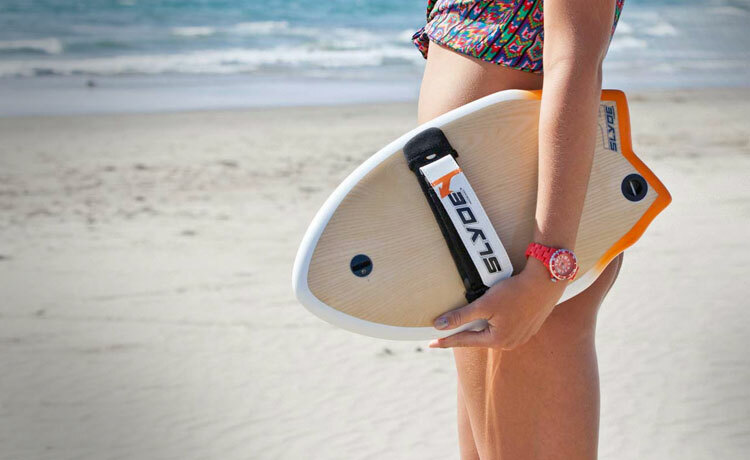 Slyde Handboards are basically a miniature surfboard that you can strap your hand into and surf using just your hands, and is a perfect alternative if you lack the stability, balance, hair, and slimness that it takes to actually surf. 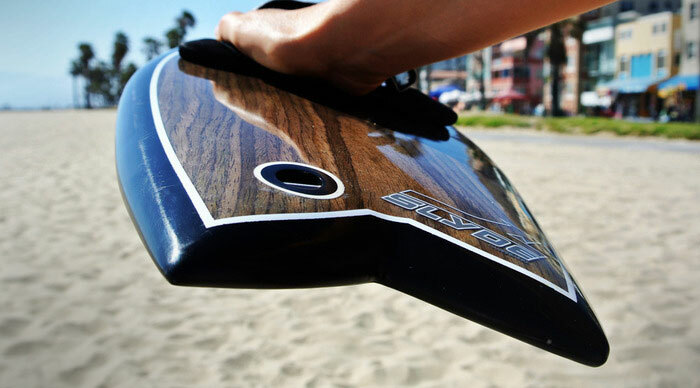 No, it's not just a fancy way to splash salty ocean water into eyes as it looks like in the video below, hand surfing is apparently a thing, that people actually do. 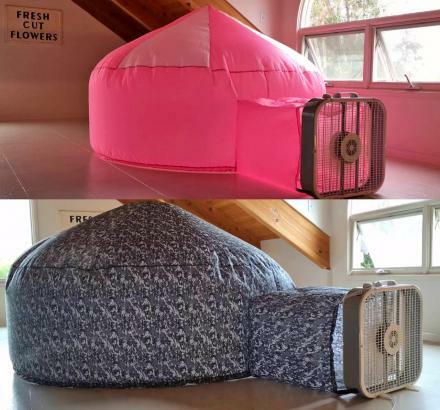 Why anyone would want to peel their crusty eyelids away from their gloomy computer screen and actually experience the fresh beautiful abundance of nature is beyond me, but to each his own. 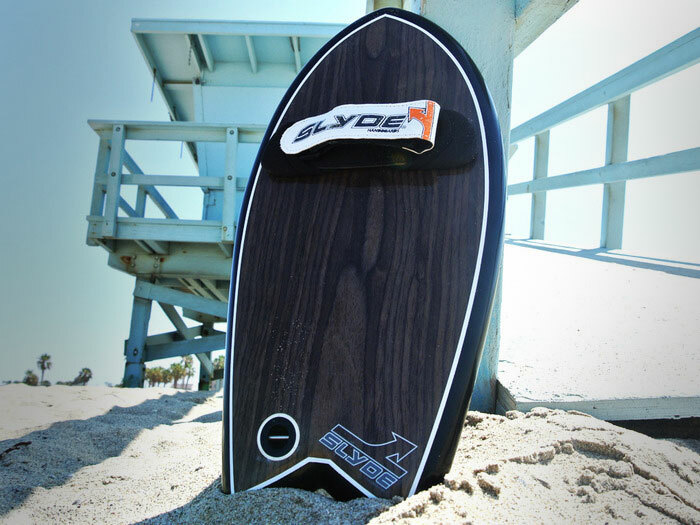 The team behind the Slyde handboard is trying to fund a new model to their repertoire of handboards called the Phish, as they are currently in a funding phase on Kickstarter so go reserve yours now if you dare, and be sure to check out the Slyde Handboards in action via the videos below. 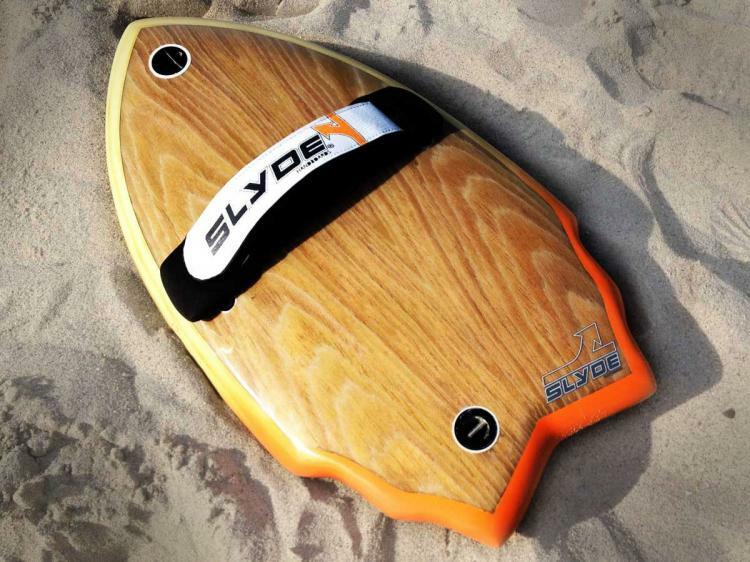 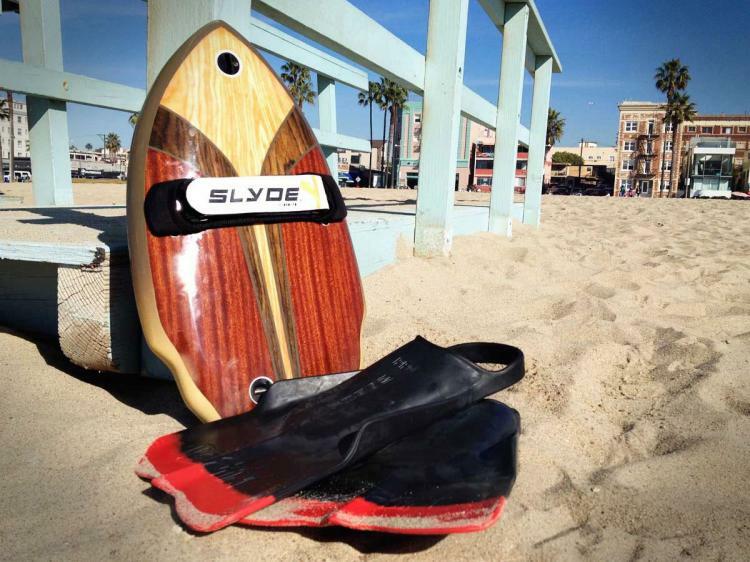 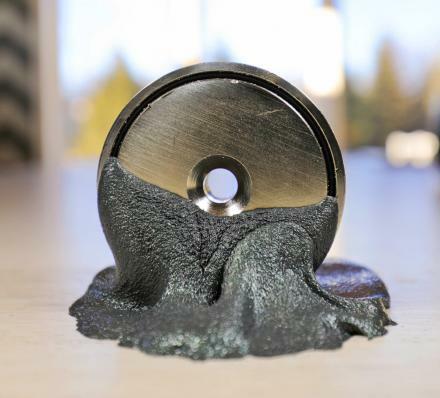 The Slyde Handboards were created in 2010 in Venice Beach California, are made from 100% epoxy, were first designed after a fast food tray, and measure 10.1 inches wide x 19.8 inches long. 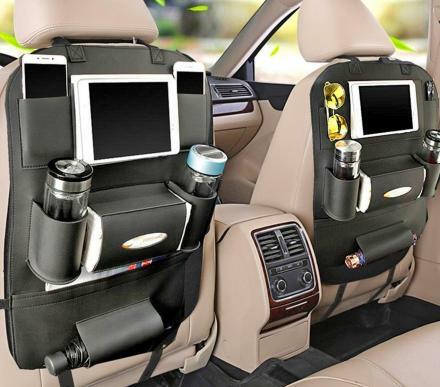 Depending on the amount you choose to pledge on Kickstarter, you could get an option that includes a GoPro mount or a carrying case for your board.